Roland is an innovative professional with 35 years of progressive management and experience in the Smallgoods industry. 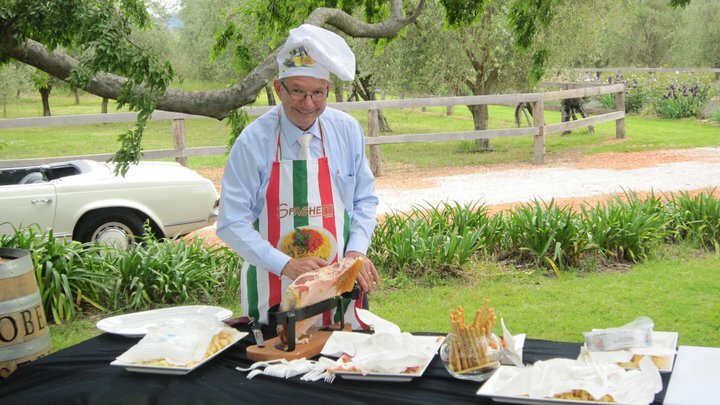 He also feels extremely privileged to have been invited by the Royal Agricultural Society over the past 10 years to judge in the Smallgoods section of the Royal Easter Show. 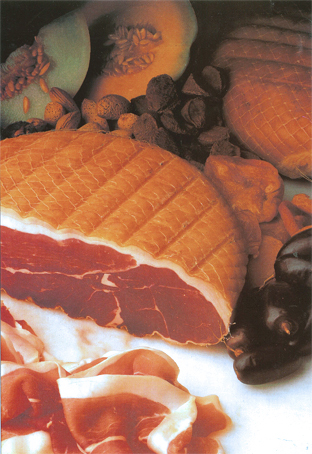 ingredients and applying true traditional methods. 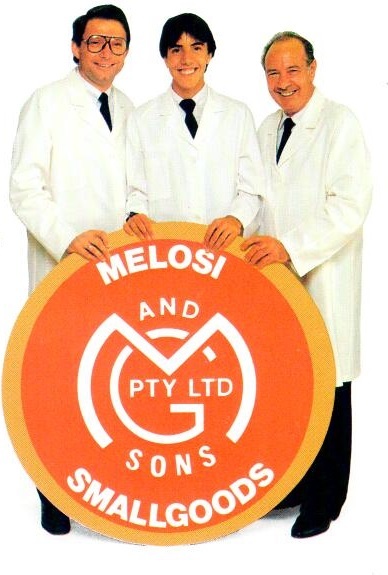 Once you have a simple taste of Roland’s range of smallgoods, it will bring you back to the days where Roland Melosi’s smallgoods were second to none. 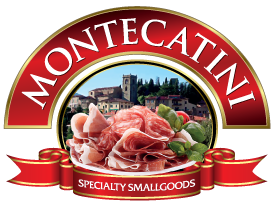 Because we are proud of our family name we put pride and care into preparing a beautiful product that we hope you enjoy. 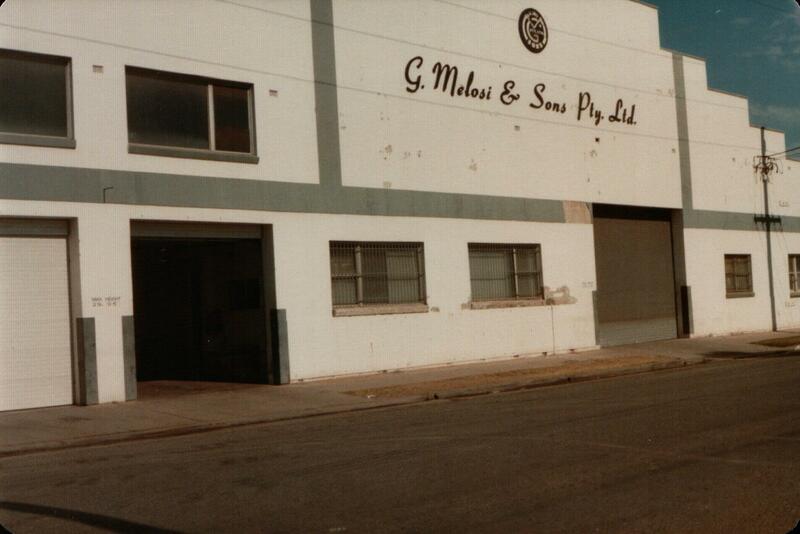 Roland commenced his apprenticeship at G.Melosi & Sons Pty Ltd at the age of 16. 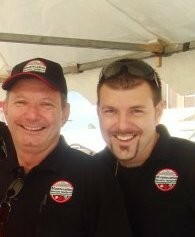 He was fortunate enough to be trained by his father who himself had over 30 years experience in the Smallgoods industry. When Roland turned 25, the day to day running of the business was handed over to him by his father, who then went on to establish a piggery to supply pigs to the business. 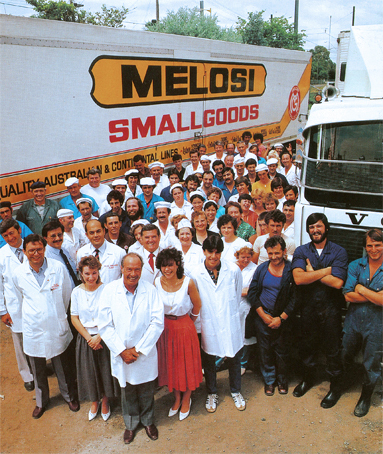 The company grew from humble beginnings in Yennora in 1949 to become a major and well recognised Smallgoods business in 1986, where a new and world class factory was built in Wetherill Park. 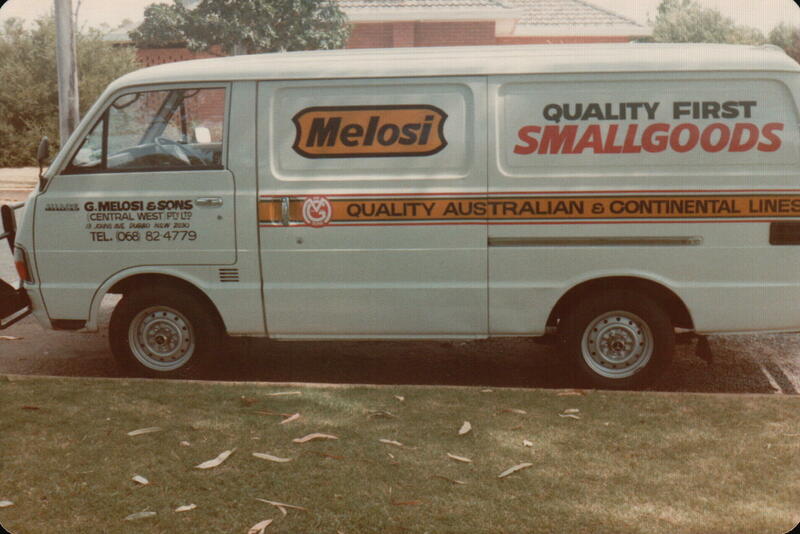 In 1980 Roland become the national president of the Smallgoods Association, during those years he was president, he was able to substantially increase the membership across the smallgoods industry to a point where it became a strong lobby group to State and Federal governments. In 1992 the business was sold. 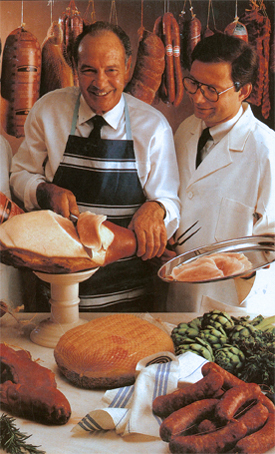 Out of respect for his father and tradition, Roland named the company after his father’s birthplace Montecatini, and in 2009, Roland and long time friend Len Barone became partners and Montecatini Specialty Smallgoods commenced with the intention and objective of producing new, innovative and niche products for consumers. 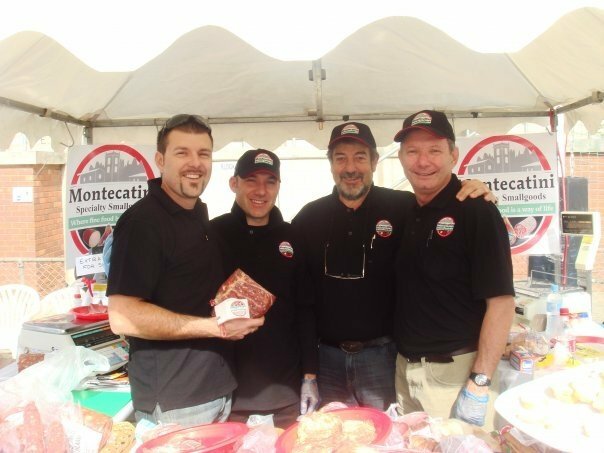 In October 2011, Roland was inducted into The (Sydney) Magazine’s Food Hall of Fame for excellence in Sydney’s food industry. 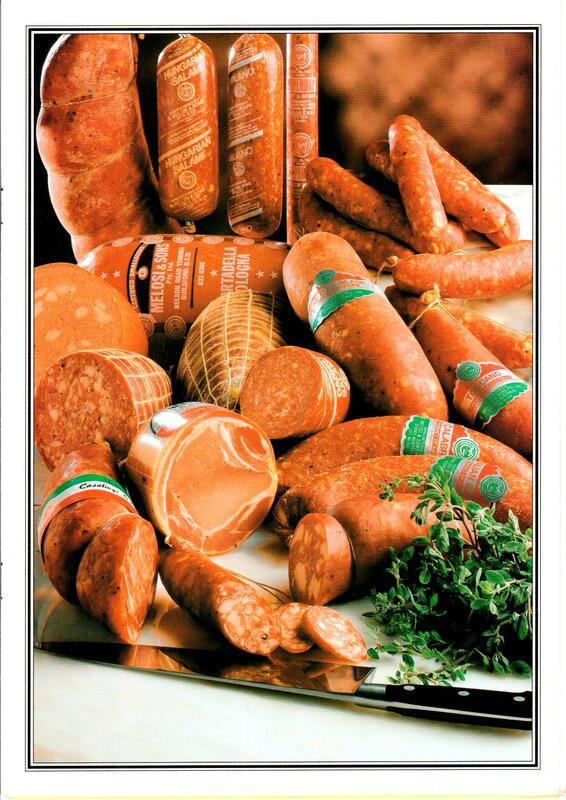 always been a cured meat artisan.